Taxify has announced a new feature that enables drivers to maximise their daily earning potential. Driver Destinations allows drivers to indicate where they are heading. It then synchronizes with the Taxify app to find and connect them with trips that are on their way. The Driver Destinations feature can be set up two times every day. This means that drivers that are on their way back home, or towards areas with high demand, can set their destination to earn fares that are along their route. 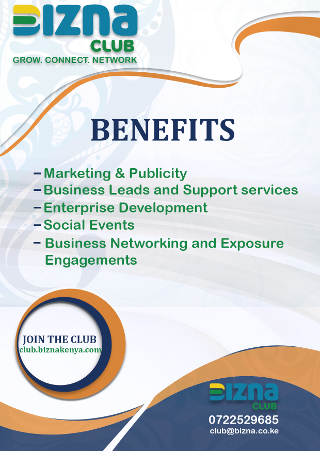 “We value our driver-partners and are always looking for ways to improve their earnings. 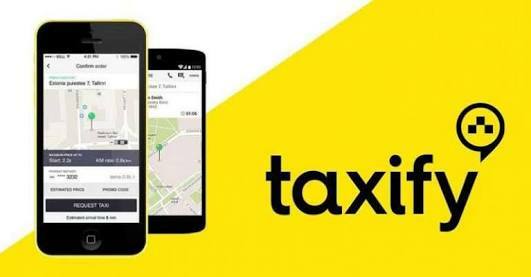 We can say this is just the beginning and we are working on other additional features that will be good for the drivers,” said Alex Mwaura, Taxify Country Manager for Kenya. The driver destination feature has been rolled out to the latest version of the driver app in Android, with iOS rollout in progress. A Taxify driver would merely need to update their app within their mobile app store to get access to this feature. A destination can be set up to 100km from the current location. Taxify notes that dynamic pricing will still apply normally on these trips. The introduction of Driver Destinations follows several other initiatives implemented by Taxify to improve drivers’ earnings and safety. These include adjusting rates paid to drivers to improve their profitability after recent petrol price increases, as well as a partnership with Rescue, which offers the reassurance of support in the event of a crime.